Videos now, videos later and videos all time. How to, where to go, what to do; everything has videos today and everything is in you tube. Search for it and there you have. For projects, learning, trying, experimenting and for fun. YouTube has videos for each one of these in countless numbers. This has topped the most visited websites around the globe for a while. Obviously many of us are so addicted to You Tube. Watching YouTube videos could be your favorite pastime. Now pass your time much efficiently with some cool YouTube tricks. This is going to get you the best quality videos within minutes. So now browsing videos is much fun than ever before. Easy is fun ! Downloading : There are multiple links and software that enable downloading youtube videos. We have always had an ample number of them fill in our desktops. Push them to your bin today for all you go to do is a small trick with your URL. Edit your link and you got it. Go down on buffering: Every time you see the video stop and begin buffering people get restless. Buffering in the middle of your favorite video? Find the reason why it`s happening. Google launched Google’s YouTube Video Quality Report. Follow the link below and get your report. Hiding search box: Have you ever wondered if you could throw off the search box from your page while watching videos. That’s real easy. To hide the search box add ‘&showsearch=0′ to the embed url. Auto play and looping embedded videos : Normally You Tube begins the video on your command even after it is completely loaded. Now you won`t have to command. You can make the video play automatically by adding ‘&autoplay=1′ to the url part of the embed code. Also you can loop videos ‘&loop=1′ to make the video start again without user intervention after it reaches the end. Slow motion: Drama goes with slow motions. Sometimes while you watch tutorials you might want to go a little slow. Pausing every now and then is a little too annoying. Now play slow with a few tricks as below. Simplest is to hold your space bar during the video. This causes a rapid play and pause. 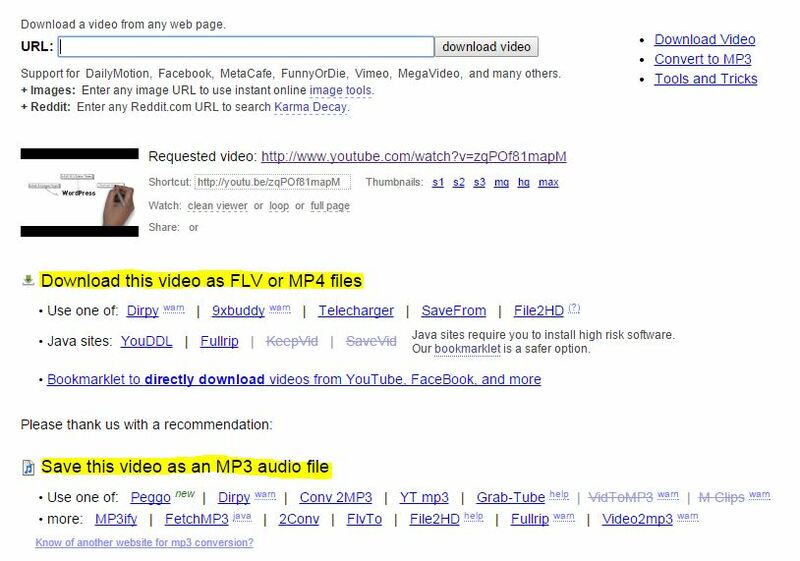 Or head to www.youtubeslow.com and enter your video’s URL into the specified field is better. Here you can change the speed as per you wish. Knowing small tricks could make you searching tie real fun with you tube. So enjoy youtubing ! !